For decades, point and shoot cameras were the most popular and one of the only way to take a photograph. Film cameras became less popular and small, and affordable digital cameras became a favorite choice for budding photographers; later, smartphone technology improved to make phone cameras a worthy competitor. What Makes The Nikon D3400 Unique? 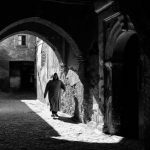 While smartphone cameras provide high-quality shots, there are many limitations which leave many photographers wanting something bigger and better. In our review, we discuss the Nikon D3400, some of its unique features, what other users think of the camera, and some of our final thoughts. 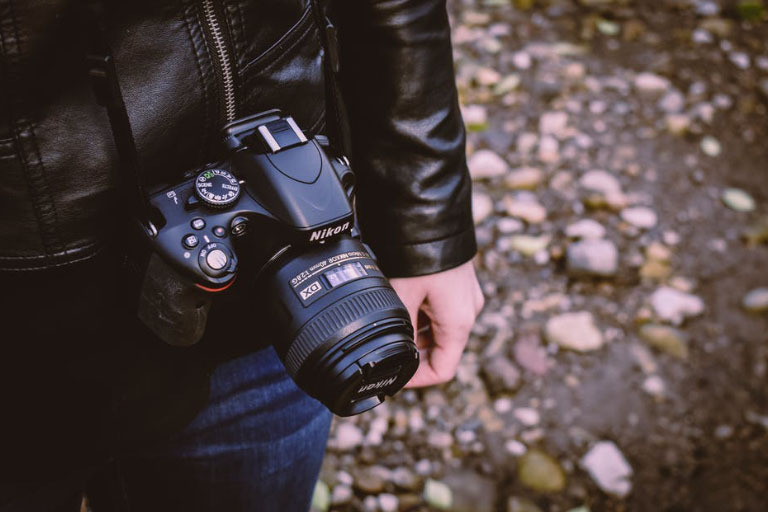 Although the Nikon camera is one of the best-selling digital cameras on the market, it’s important to get the facts and feedback before deciding if it’s the best camera for you. Before we dive into our review, it’s a good idea to briefly discuss what a DSLR camera is and a few of its benefits. For many people who are interested in buying a camera, many see DSLR or SLR and don’t know what it means; let’s clear up any confusion. An SLR or Single Lens Reflex camera is a camera that uses film and has a mirror-and-prism design. While SLR cameras are still a favorite among photographers of all expert-levels, it’s not as convenient as a digital camera. SLR cameras are often a great teaching tool for learning the technique behind taking a picture. You may have used an SLR camera in a high school or college photography class (depending on your age). DSLR refers to a Digital Single Lens Reflex camera, and while DSLR and SLR are very similar, DSLR has faster shutter speed, larger storage capacity (memory card vs. film), and other technical features, such as video capabilities. The D3400 is one of the many cameras manufactured by the century-old Japan-based company, Nikon. Nikon makes a variety manufactures a variety of optical products, but many people know the company best for its cameras. Many call Nikon’s D3400 one of the best entry-level DSLRs because it’s relatively easy to use, has a lightweight and compact design, and is an excellent option for all types of photographers; it’s not too complicated for beginners, but it satisfies advanced users as well. Not only does Nikon have a long history of creating high-quality cameras, but there are numerous features that set the 3400 apart from the other digital camera competitors. SnapBridge is a feature which makes wireless sharing of your images from the D3400 to a wireless device like your smartphone or tablet an easy process. Thanks to the D3400’s Bluetooth technology, SnapBridge works with Nikon Image Space, which is a cloud storage and sharing site, so that you can backup your photos, create and share albums, and effortlessly upload photos to your favorite social media site. As we’ve already mentioned the D3400 is known for taking high-quality photos and video that are vibrant and crisp. The EXPEED Image Processor ensures that your images are clear in a variety of lighting scenarios and with the ability to capture five frames per second, action shots are clear. Although many photographers like the convenience and how easy digital cameras are easy to use, the Dual Shooting Modes makes it a versatile option for photographers of all expert levels. The Guide Mode teaches users how to take photos and use the camera with step-by-step instructions inside the camera while the Automatic Mode makes taking pictures as effortless as possible. The compact and lightweight design makes the D3400 an easy camera to take everywhere, and the controls have an intuitive and comfortable design. Another outstanding feature of the D3400 is that the autofocus is silent, which is ideal for quiet settings or when recording video with sound. Depending on where you purchase the D3400, the cost may start around $450. 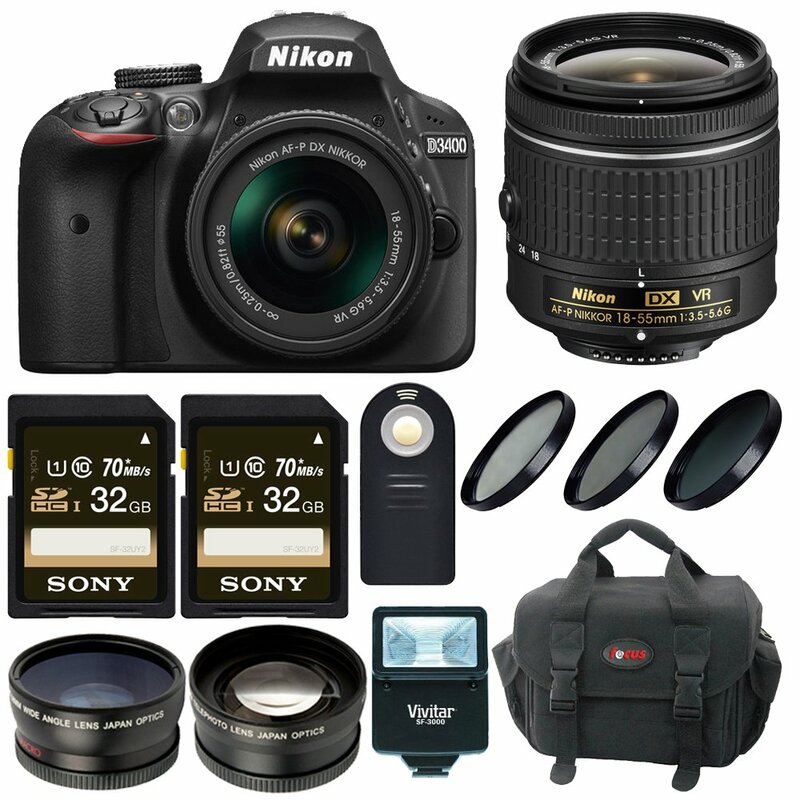 When you purchase the camera from the official Nikon site, the D3400 costs $449.95 for the 18-55mm VR Lens Kit. If you opt for the two lens kit, which includes the 18-55mm VR and 70-300mm VR lens, it will cost you $549.95 on the Nikon site. If you purchase the 3400 from online marketplaces like Amazon, you’re likely to spend around $560. 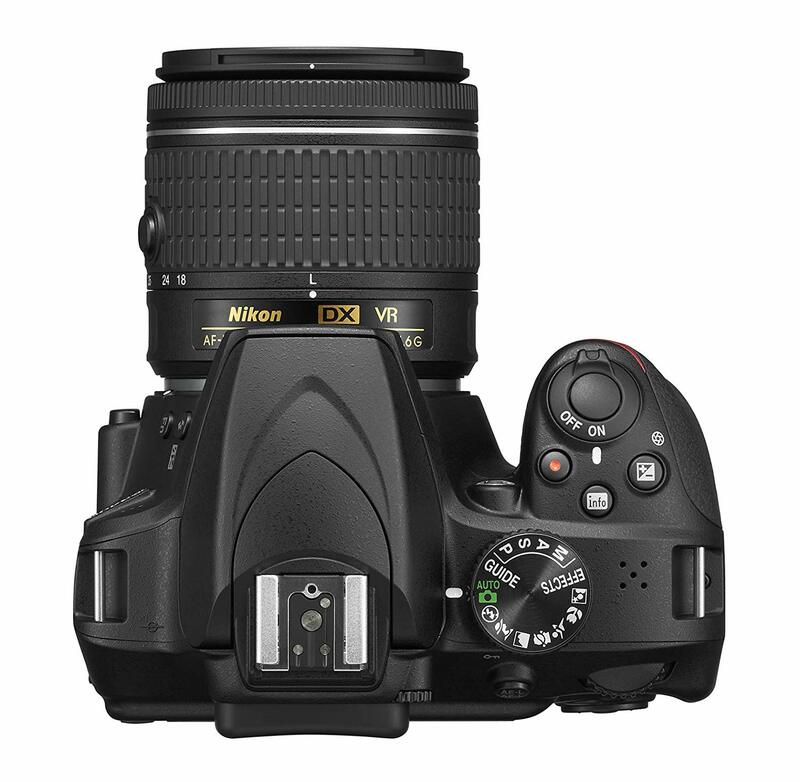 The 3400 comes with two 32GB memory cards, an SF-3000 Digital Slave Flash, Universal Wireless Shutter Release, a three-piece filter kit, a wide angle and telephoto lens, and a camera bag. The same bundling option is available if you’re interested in purchasing the 2 lens kit online and the price is around $680. 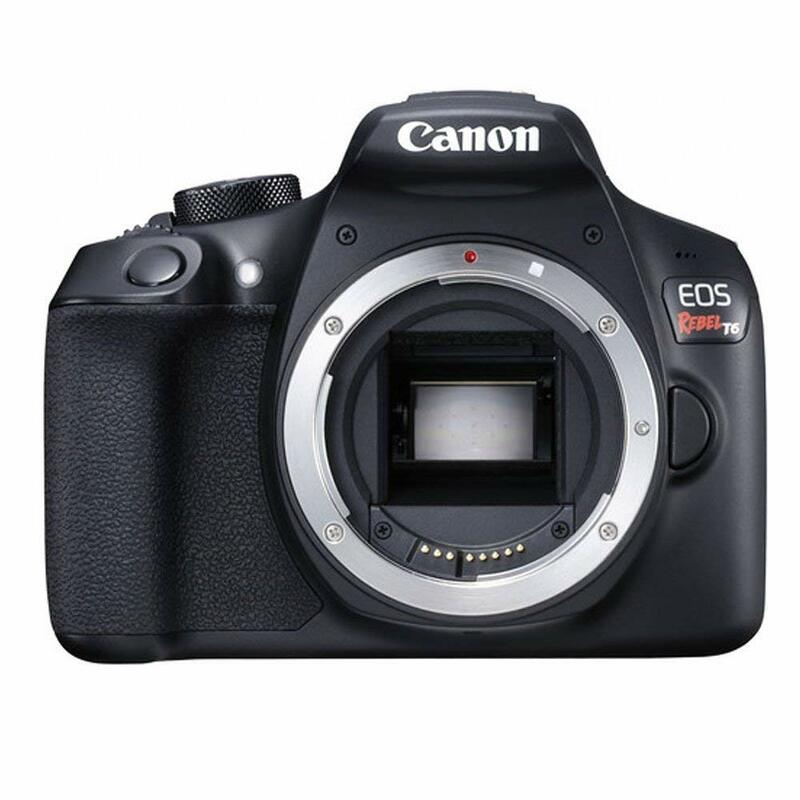 As you shop around online, browse the aisles of your favorite big box store, or head to your local camera shop, you may notice that the price of the D3400 varies greatly. 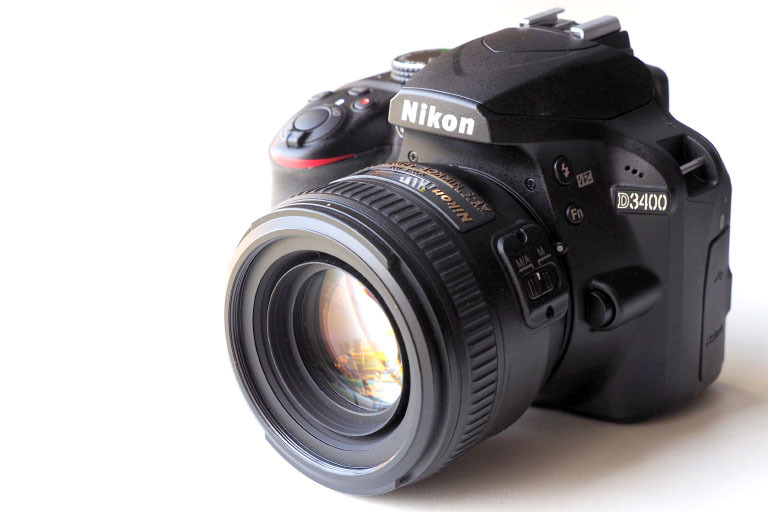 It’s important to note that a discounted D3400 may be refurbished or used. While many of these cameras work just as well as a new one, make sure you get as much information as you can before buying a pre-owned or refurbished camera and be aware that it might not work as well as a brand-new model. Since customer feedback and testimonials can play an integral role in making your own decision about a product, we decided to check out what other D3400 users had to say about the camera. To ensure that we provide you with a well-rounded review, we considered both positive and negative feedback from dozens of online customer reviews. 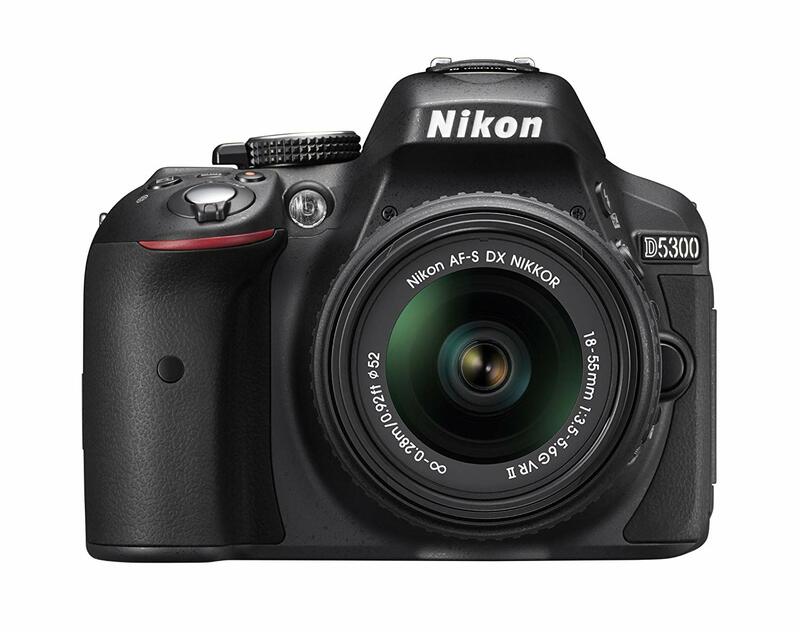 Overall, the D3400 has a positive customer rating of about 4 out of 5 stars. Let’s start with some of the positive reviews. 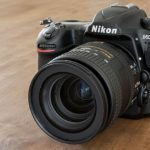 After reading dozens of reviews, it’s clear that a majority of the users purchased the D3400 as their first DSLR camera, which may be why the camera is rated as one of the best entry-level DSLR cameras on the market. 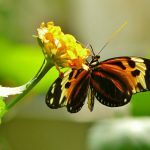 Initially, most people who purchased the D3400 were interested in a camera that took high-quality photos, was easy to use, and was easy to transfer to their smartphones or other mobile devices. Many users liked the dual shooting modes, particularly when getting used to using the camera. A majority of users who used the Guide mode thought it was easy to use and made them more comfortable with using a DSLR camera. D3400 users raved about the lightweight and compact design and found the majority of features easy to use. While some users think that the step by step instructions are confusing or there are too many controls on the camera, the dual mode is a high-rated feature. 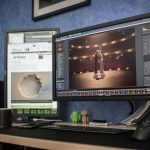 For people who purchased the bundle, most users were happy with the “extras,” although most were interested in the camera’s performance, which didn’t disappoint. Most of the complaints and negative feedback regarding the D3400 has to do with the bundle kit or technical issues. Some reviewers are critical of the quality of the extras in the bundle, such as the extra battery or the lens/filter kit. Even though the camera has an internal microphone, some users were disappointed that the D3400 doesn’t have an external microphone port. Other reviews complained about the amount of control buttons and would have preferred touchscreen options. Although a majority of users thought the D3400 was an easy camera to use with smartphones and other mobile devices, some users were critical of the connectivity capabilities and had constant issues with connecting to their mobile device; most complaints came from iPhone users. After reading through the reviews, it’s unclear as to whether they were using compatible devices, following instructions correctly, or if the issue they had was a manufacturing error. 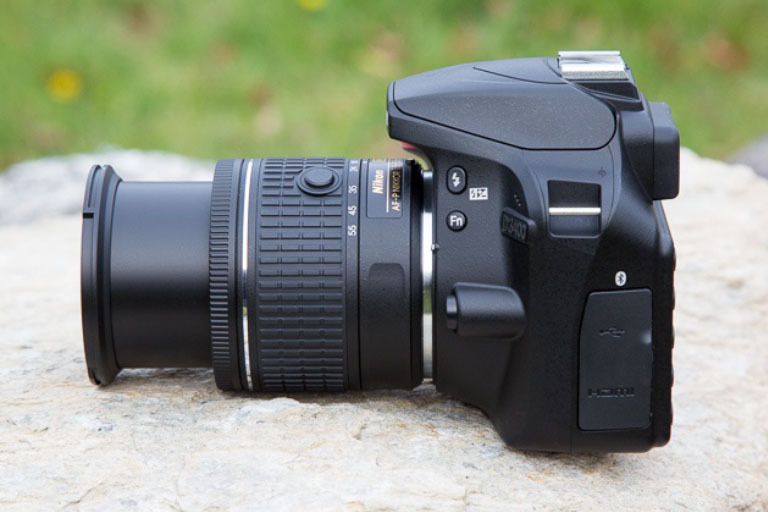 After taking a look at other entry-level DSLR competitors, the Nikon remains a strong contender. While the Bluetooth option is enough for some users, a camera with Wifi capabilities like the Canon EOS Rebel T6 might be a better option. The T6 might be cheaper and have Wifi, but it doesn’t have as much battery power as the D3400, and the T6 has limited features. 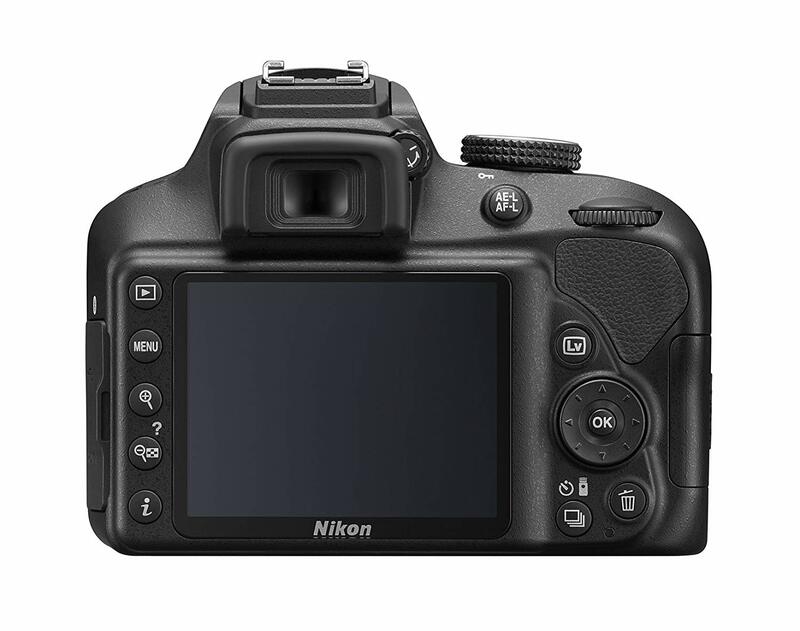 The Nikon D5300 is more expensive than the D3400, has a 39-point AF system, larger LCD screen, plus Wifi and GPS capabilities. Even though the D3400 is an entry-level favorite, the D5300 might be a great choice is Wifi is a must. Although there are dozens of DSLR cameras on the market that are targeted for beginners and cost significantly less than the D3400, be aware that the cost may be reflective of the quality of images you will capture. While buying a camera online is convenient, and often less expensive, to get a true feel for the D3400, head to your local stores to see if there are display models that you can try out, so you can get a general idea of how one works. Choosing the right digital camera can be difficult and even a little stressful considering that it’s a bit of a financial investment. As a beginner photographer, you want a camera that will be easy to use from the start and will make you want to continue taking pictures. As your photography skills improve and you become more comfortable with your camera, you want a camera that will continue to be easy to use but will also make you feel like you have some creative freedom to experiment with settings and other features. 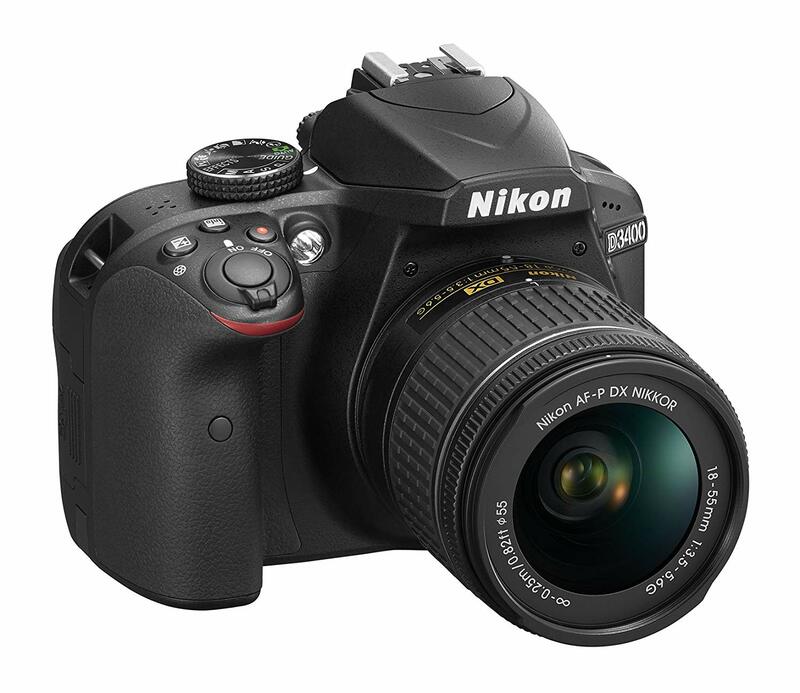 Even though the Nikon D3400 is often described as a great starter camera, we think that it’s an excellent option for anyone who wants a well-made camera with easy to use features and vibrant and lifelike images and video footage. Since this camera is lightweight and more compact than other digital cameras on the market, its convenient to virtually anywhere from the park or when traveling. A step-by-step guide mode is a great option for beginners, and the Bluetooth connectivity (while not every user's favorite feature) is nice to have when you want to transfer your images quickly to another mobile device. Although other digital cameras have more tech features, the D3400 is a great choice to do what it’s intended to do: take high-quality pictures and record video with clear sound. While there are more cameras with “bigger and better” features, we agree that this is an excellent entry-level camera and deserves the high overall rating it receives.